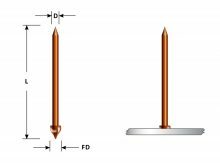 A specialty type of Capacitor Discharge (CD) pin, the Powerbase® pin can be welded through mill scale, rusted or painted surfaces, without having to grind/clean the base metal. After the pin is welded to the surface, a self-locking washer is installed to secure the insulation. 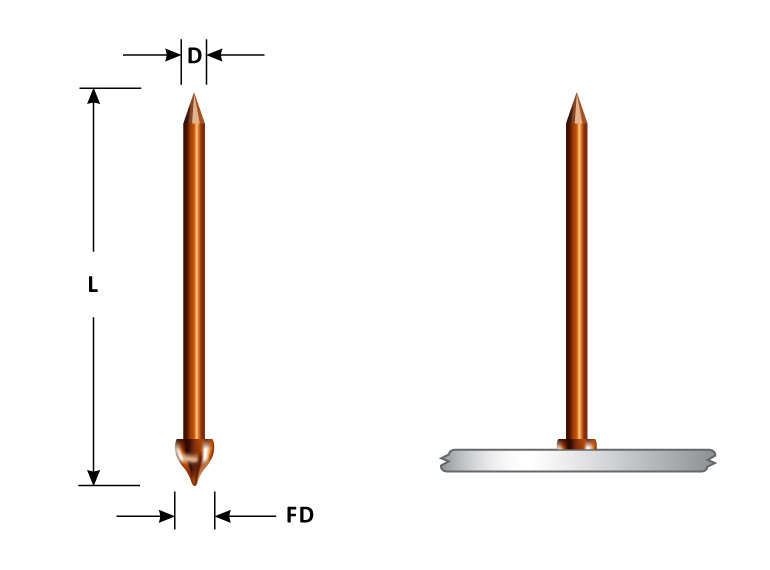 We do not recommend the use of Powerbase® pins on metals less than 1/16″ thick.